Dispute funding makes commercial and strategic sense for businesses. Legal disputes can be expensive with unpredictable results which often leads to businesses not pursuing claims and missing out on the opportunity to monetise a potential asset. 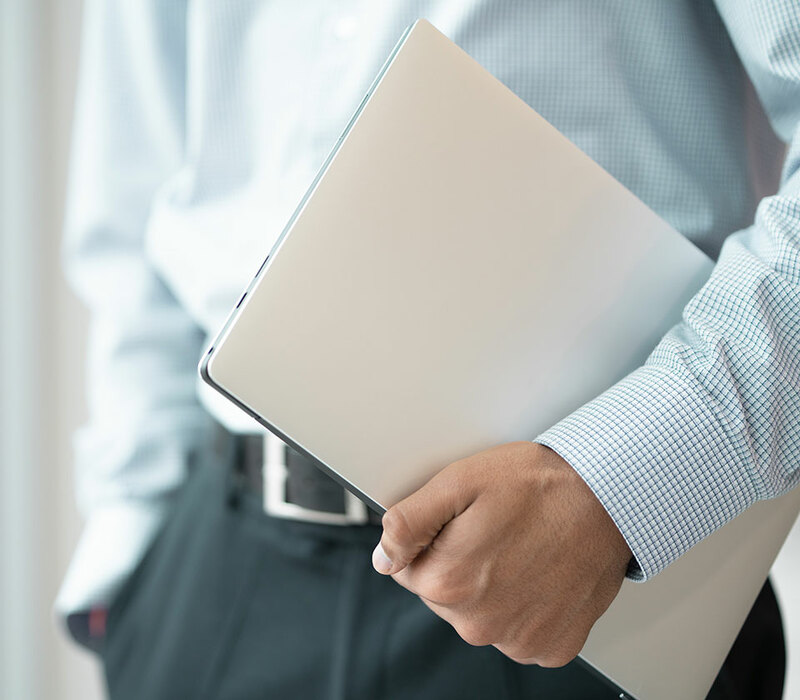 At Augusta, we provide funding solutions that allow you to remove the risk and cost of legal spend from your balance sheet and free up cashflow, transforming your legal department from a cost centre to a notional profit source. Contact one of our Investment Managers who will conduct an initial assessment. Once we are satisfied that the matter is suitable for funding we will provide indicative commercial terms. Upon acceptance of the terms we will conduct an in-depth assessment of the prospects of success of the matter. Upon approval and execution of finance documents, the finance is deployed. Thereafter a dedicated Investment Manager will monitor the case allowing us to react swiftly to developments as they arise. Augusta will designate a lawyer from our Monitoring Team to keep in touch with the legal team and monitor the investment. Experienced litigation solicitors, they can also be a valuable resource for the client and legal team during the course of the dispute. 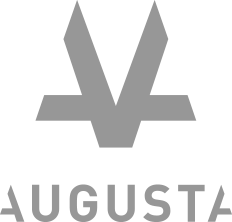 Augusta is a funder rather than an ATE provider and so does not provide ATE insurance cover. However, should you wish, we can effect an introduction to Muirfield Ventures Ltd. Muirfield is an insurance broker, with common ownership to Augusta, who is well placed to help litigants find competitively-priced ATE insurance to cover their risk. Muirfield has excellent relationships in the ATE insurance market and can often obtain preferential premium rates from rated ATE insurers, whether the premiums are payable upfront, or deferred until the end of the case. In the event that the claim is unsuccessful and the claimant has complied with the insurance policy, then the insurer would pay for any adverse costs orders that may result from the loss, up to the amount of the limit of indemnity. Provided the claimant has complied with the funding agreement, they will not be liable to repay the funds that Augusta has advanced to cover the costs of the matter, though any of Augusta’s funds remaining in the law firm’s client account must be returned to Augusta. In relation to Augusta, no – we provide our funding on a non-recourse basis, which means that if the case loses and the claimant has complied with their obligations under the funding agreement then they do not have to repay the funded amount. If the client has adequate ATE insurance cover in place, and has complied with the terms of their policy (a requirement for most cases Augusta funds) they should not be liable to pay their opponent’s costs. Where a funded claim is settled or wins at trial, the proceeds of the claim will be distributed in the priority order set out in the funding agreement. In general, Augusta is first reimbursed and paid our success fee, any other liabilities the client may have will be paid, and then the claimant will keep the remainder. Our success fee is set on a case by case basis, taking the individual risks and merits of each claim into account. Our success fee is calculated as the greater of either a multiple of the funds released, or a percentage of the damages and costs recovered. Our flexible funding solutions allow you and your business to better manage legal cost and risk. Get in touch to find out more.